We recently talked on FG and provide some pictures of Verizon iPhone 4 launch that there is no crowd on launch. Now BGR reports that the first week sale of Verizon iPhone does not meets the Apple Expectations and this sales information Is collected from five Apple retail stores. 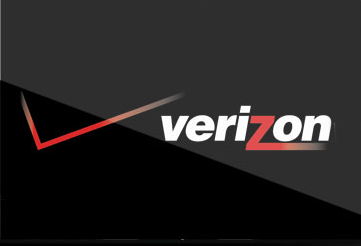 Below are the information of the first five days sale of Verizon iPhone. According to the source, pre-orders for the Verizon iPhone came in at about 550,000. And the first few days of in-store availability did in fact see strong Verizon iPhone sales relative to the AT&T iPhone, but that performance quickly tailed off to the point where sales are nearly equal.